HANDYMAN SPECIAL! 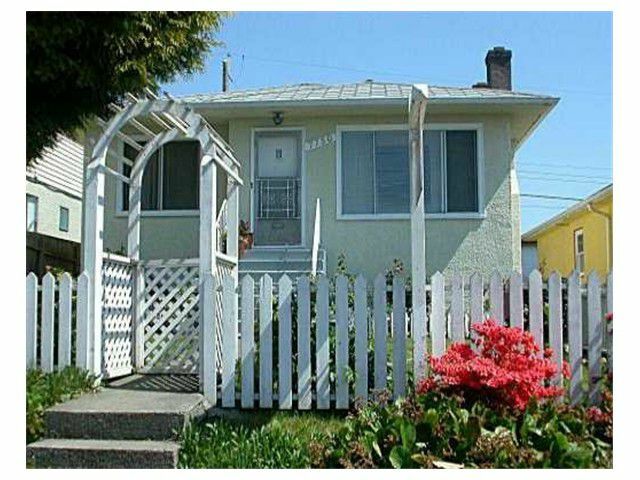 Investor Alert WILL NOT LAST: CHEAPEST 33ft x 93.41ft - 3083 Lot in POPULAR South Vancouver East! on the high-side of the street to take advantage of Full PANORAMIC SOUTH AND WEST VIEWS. Priced at land value. Livable HomeFeatures Include: 2 bedroom and open concept living up and a 2 bedroom suite downstairs; large single car garage, lane access, fenced yard. perfect for renovation project, investment/holding or building your dream home. Location close to Moberley Park, schools, shops at fraser, transit, quick access to Vancouver, Richmond, Burnaby and Surrey.